Love them or hate them, push notifications are an important part of the app experience and marketing. If used effectively, they can help bring users to your app and gently encourage them to complete actions. 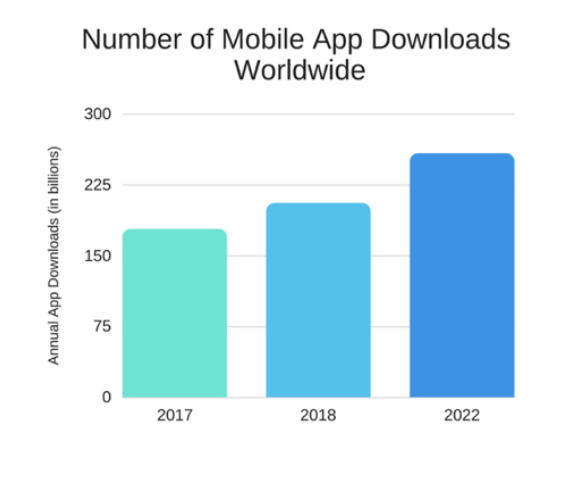 But with 178.1 billion mobile app downloads in 2017 alone, and the average user receiving about 65 notifications a day (a larger portion of which are push notifications), how do you make yours stand out? A push notification is a pop-up message an app publisher sends out to a user’s mobile device. App publishers can program automated push notifications to go out when triggered by a specific event on a user’s account. Push notifications can also be sent out whenever the app publisher wants. Usually, when a user first downloads an app, a message asks to allow for push notifications. If selected, a user does not have to be in the app to receive them. iOS push notifications and Android push notifications differ slightly, but the process and design are similar (make sure to discuss with your app developer about whether to build for iOS or Android). Why Do Companies Use Push Notifications? The goal of push notifications is to foster interactions between the user and your app. For example, automated push notifications can be used to promote sales, drive users to social networks, and provide information, making them an important part of any mobile app, as well as a company’s overall marketing strategy. But when users get dozens of push notifications a day, how do you make yours stand out? You need to think creatively. Most notifications alert users with one of two or three sounds, such as a Ding for emails. When all apps send out the same alert sounds, it’s easy for users to tune them out. To make your app stand out, set a custom sound for your push notification alerts. When a user receives your notification, their attention is drawn by the new sound. 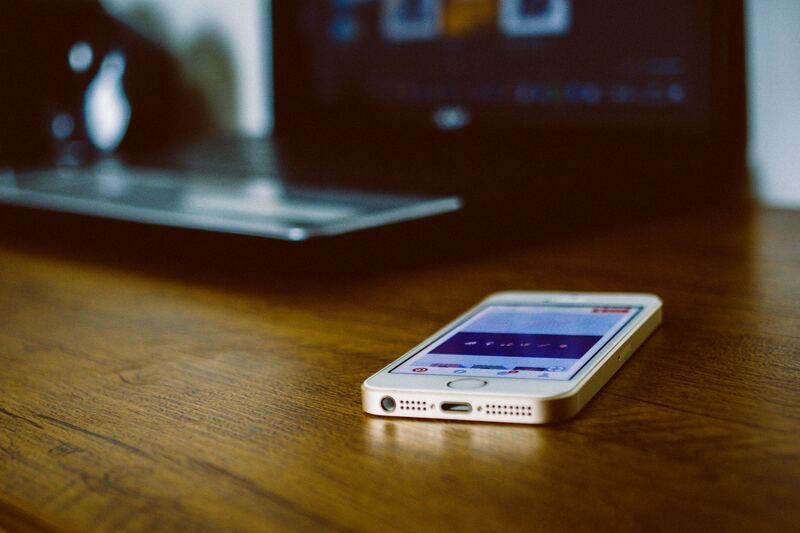 If used enough, that sound may become associated with your app, adding a new level of company branding. Most mobile devices use the same font. Though the font (Helvetica Neue for iOS push notifications) is simple and easy to read, add personality to a brand by using a less common font. When designing your app, you can program your push notifications in any font, making sure users are immediately grabbed by the different style of the text. Just make sure to use a font that is easy to read. In today’s world, many businesses emphasize social awareness, which you can publicize using push notifications. For example, Starbucks recently pledged to get rid of plastic straws by 2020, a move to help the environment that they thought would resonate with consumers. A push notification Starbucks could send out would be something like, “Starbucks is officially plastic straw free! Bring your own reusable straw and get 25% off your next beverage.” This informs users of the company’s environmental position while alerting them to an exciting deal. More and more apps target users by location. Using GPS or other tracking, your app can locate users and recommend products and services based on their location. 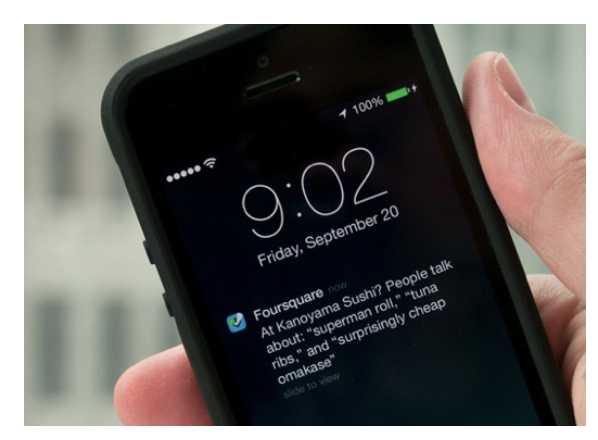 Foursquare started providing users with personalized recommendations back in 2013. While some people don’t allow apps to access their location, in 2016 the Pew Research Center found that 90% of people keep the location service function on their smartphones switched on. Take advantage of this if you can. To pique a user’s curiosity, send out a fun or interesting fact that is relevant to your company or app. For example, don’t just say “New blog post! Check it out!” Instead use a push notification with an interesting tidbit relating to your blog post to attract readers and increase interaction. Below is a great example from Curiosity. Ever put products in an online cart and forgotten them? Most people do. Reminders to complete an action, such as checking out a shopping cart or signing up for an event, make great automated push notifications. But just to be safe, don’t mention the specific products the user left in their cart, as you should always be aware of the user’s privacy. Emojis might seem a little too casual or juvenile for business, but in our visual world, icons such as emojis can help express a brand’s personality. Emojis can help deliver a message in a fun way or add a storytelling element. Branded storytelling is a great asset to any marketing plan and can improve customer engagement. Even if a piece of news or an event doesn’t completely relate to your business, it doesn’t mean your users aren’t interested. You don’t want to be sending unnecessary push notifications, but if your company feels strongly about a topic this can be a way of expressing more about your brand to users. Just look at Buzzfeed News, which usually broadcasts serious news stories but isn’t afraid to let people know all about the big game. Be careful though— too many posts may make your users forget what you are trying to sell or promote. We all need a laugh sometimes. Most people like it when companies don’t take themselves too seriously, so the occasional funny push notification could be the right move. Better yet, craft one related to an action you want customers to take. A little bit of humor could be enough to brighten someone’s day and make your brand more accessible. Just look at this notification from QuizUp. Probably the most important push notification is sending users information they need before they know they need it. Sending users important updates isn’t standard, so this can really make you stand out as a customer-oriented company. 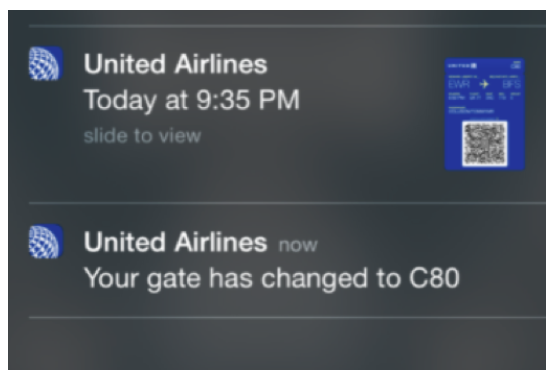 A great example is United Airlines, who sends out push notifications about flight information. Push notifications can be a great asset to your digital marketing and app strategy. They provide relevant content to users in a quick, personalized way. But overusing automated push notifications can be worse than underusing them. According to Localytics, receiving 2 to 5 push notifications weekly will cause 46% of users to disable push notifications, while receiving 6 to 10 push notifications in one week will cause 32% of users to delete the app altogether. To effectively use push notifications, make sure that you are sending your users relevant, helpful, and customized information. 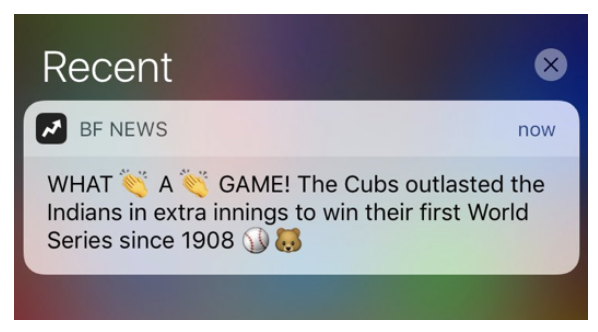 A few creative push notifications are definitely a great way to get your company noticed. If you’re interested in building an app or have questions regarding push notifications, why not schedule a 15 minute conversation with us!